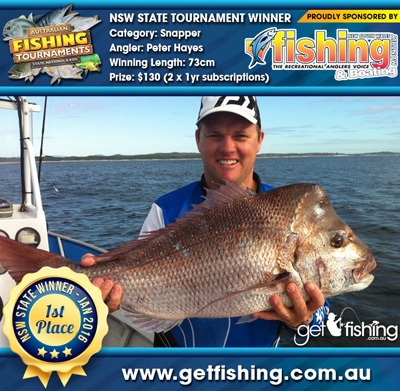 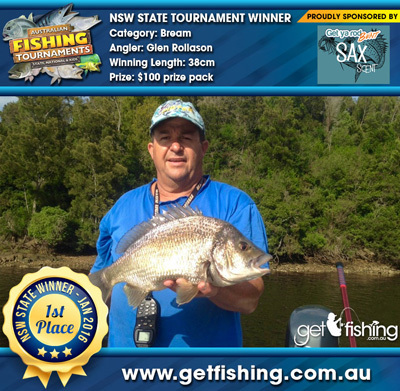 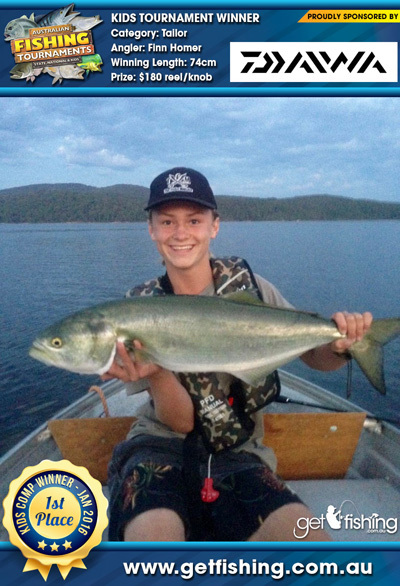 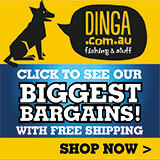 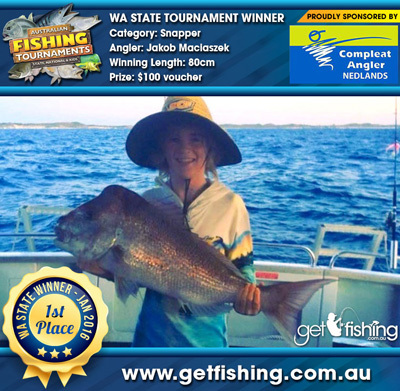 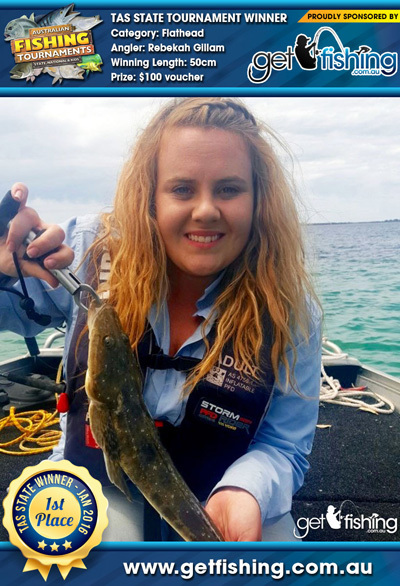 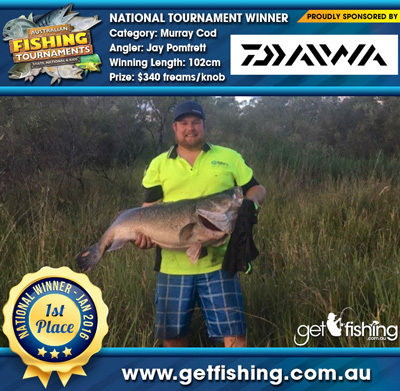 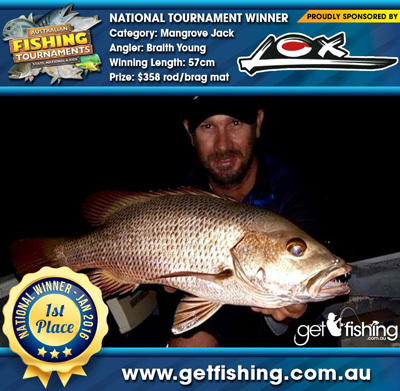 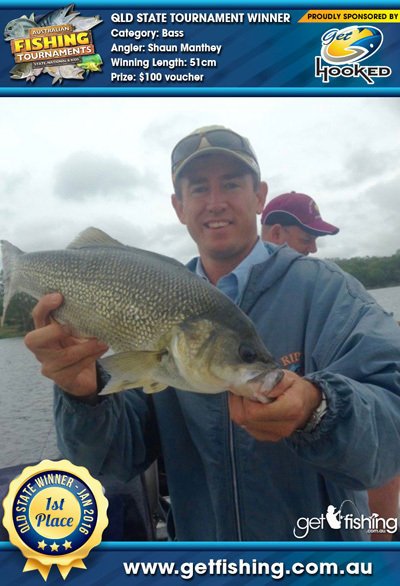 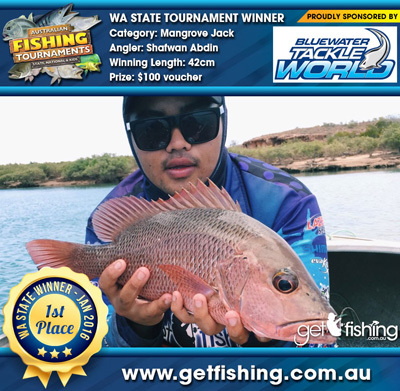 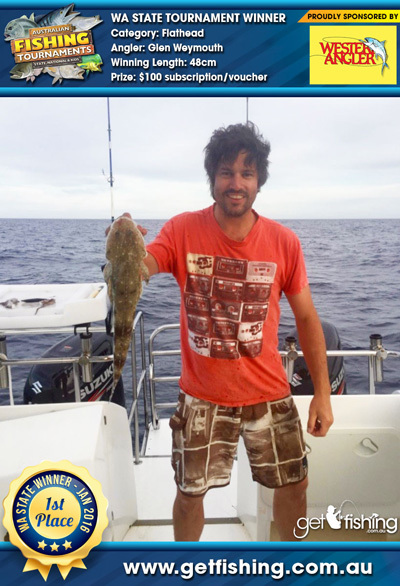 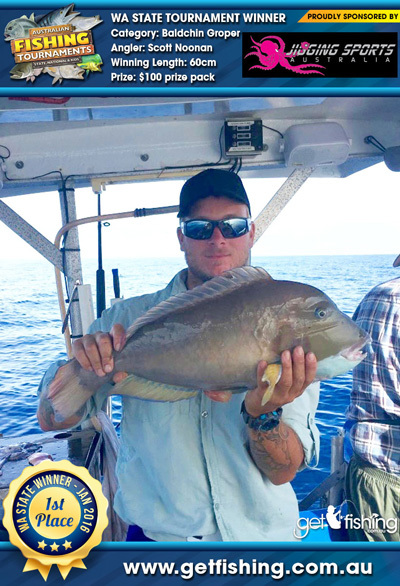 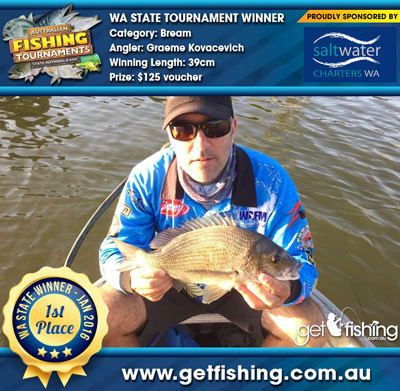 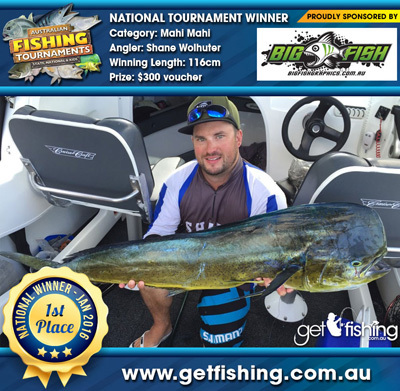 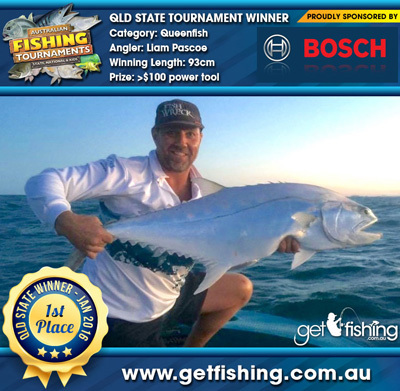 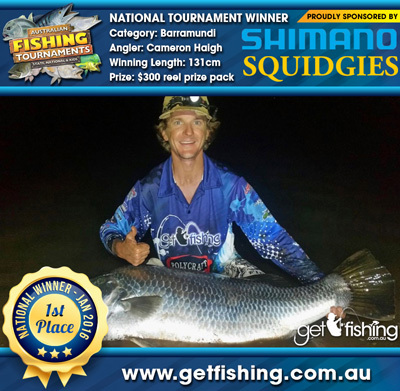 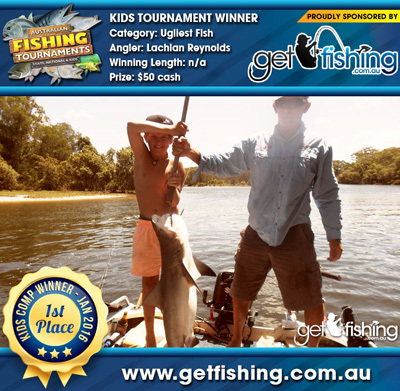 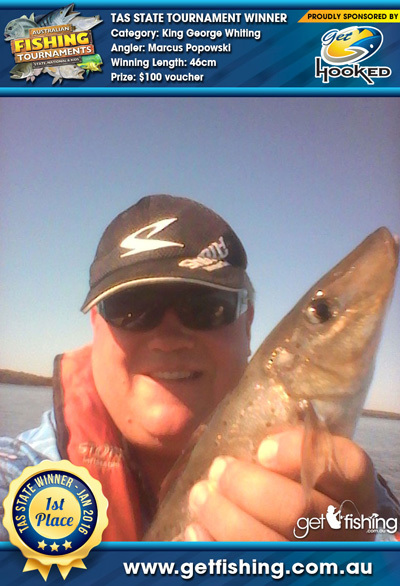 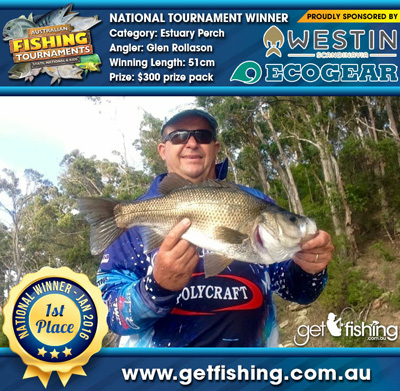 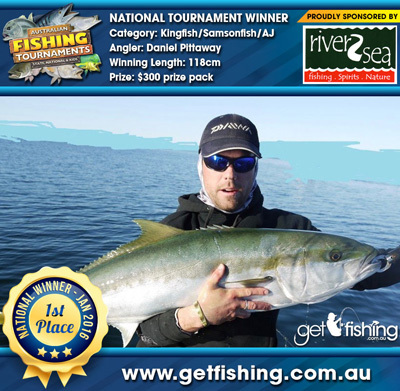 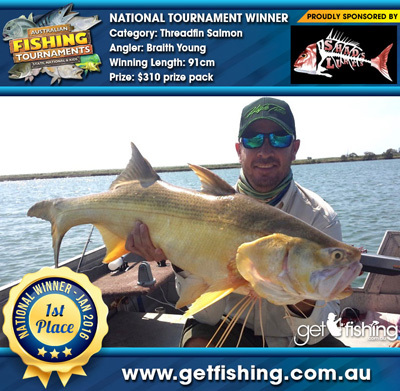 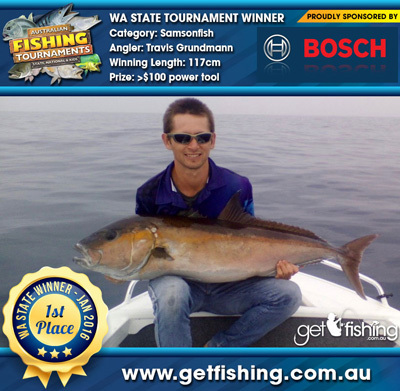 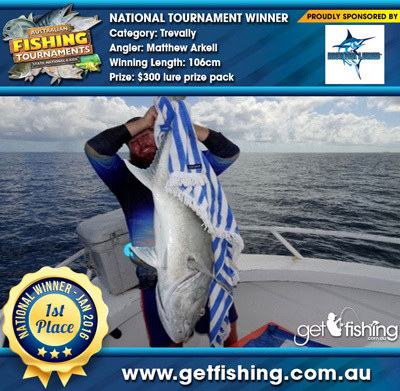 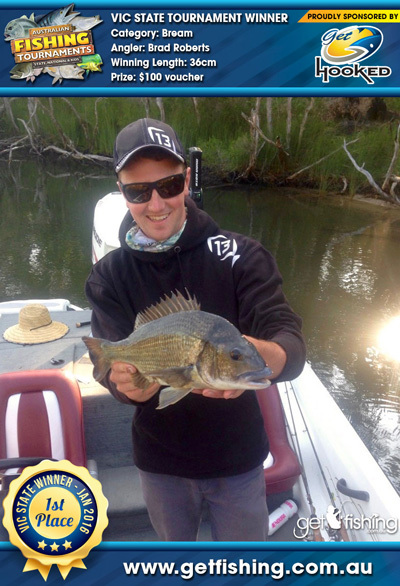 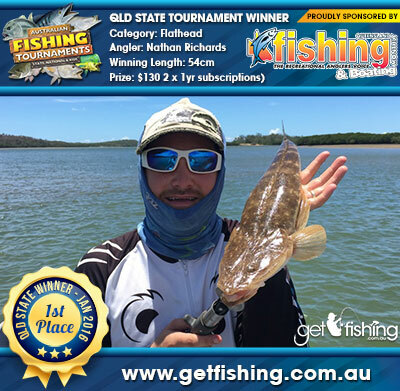 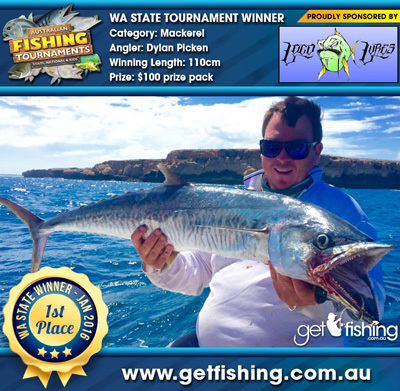 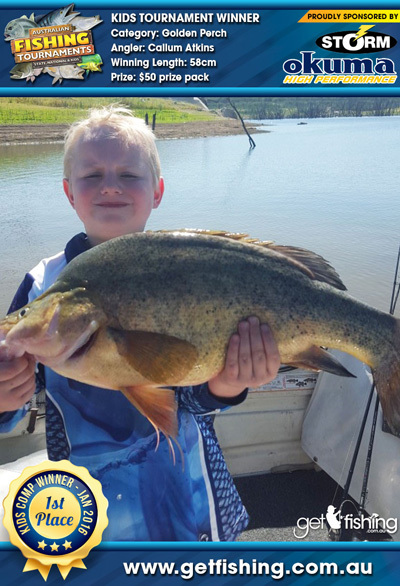 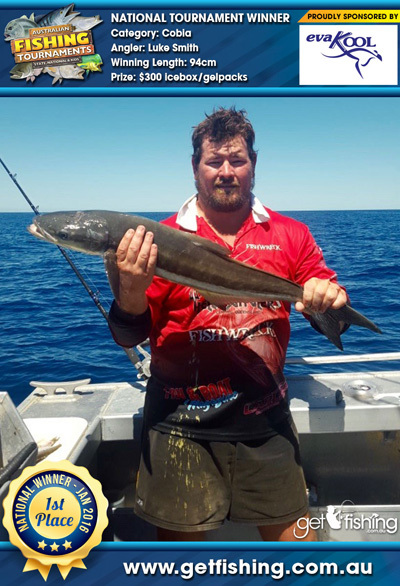 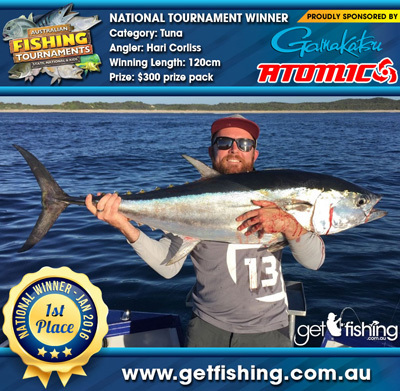 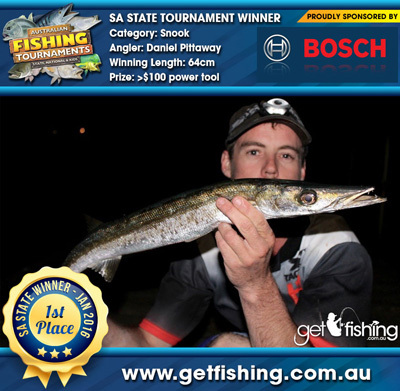 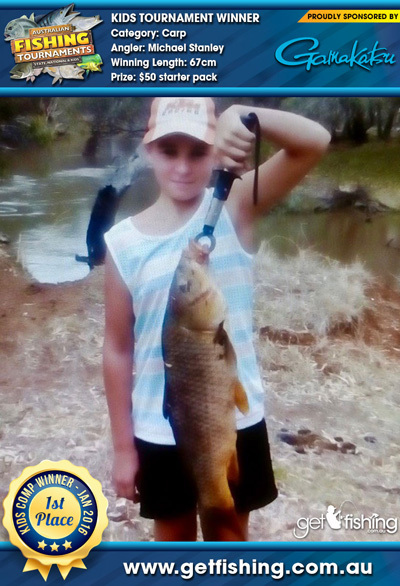 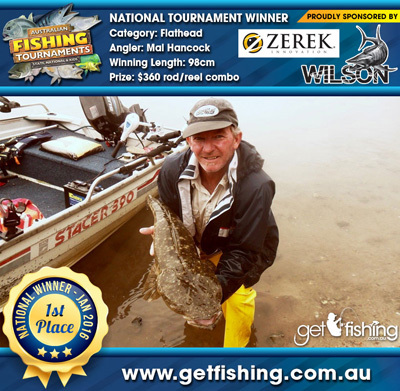 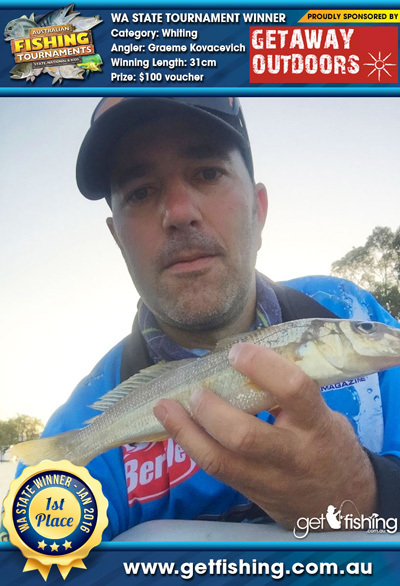 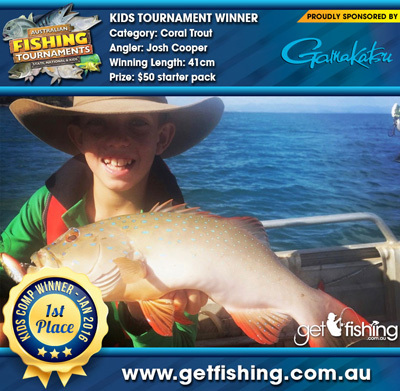 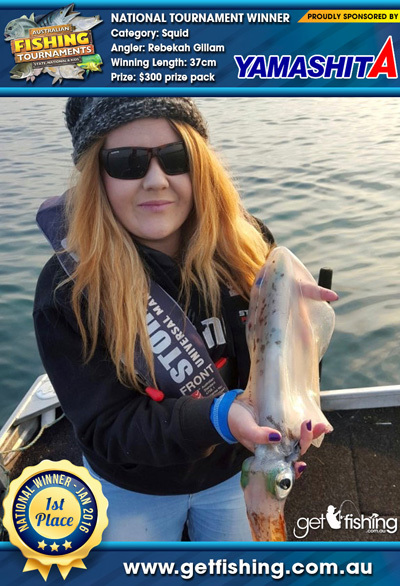 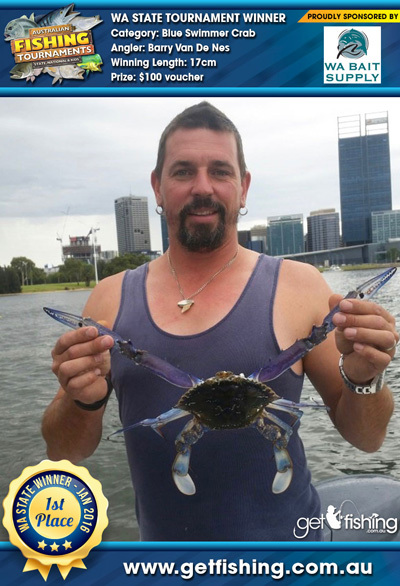 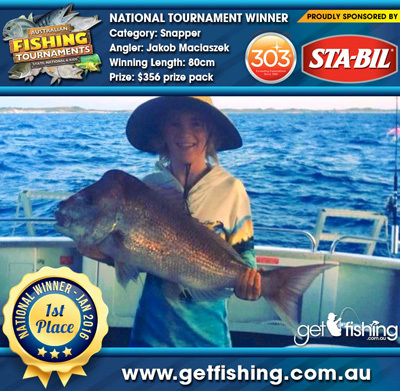 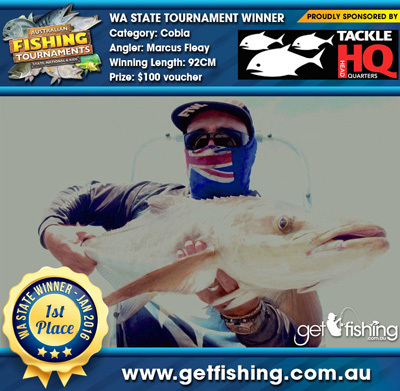 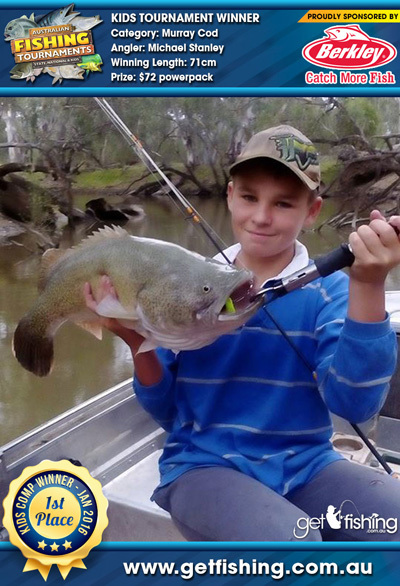 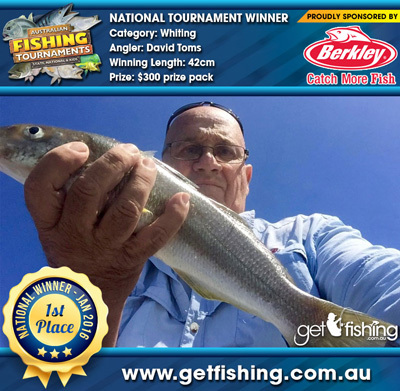 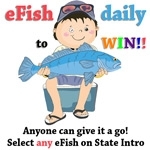 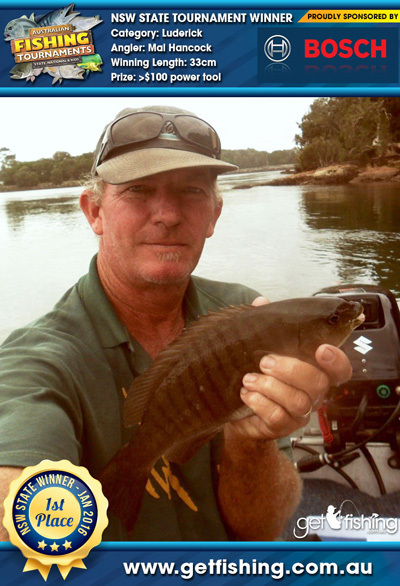 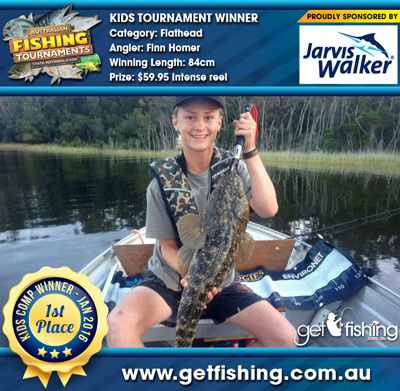 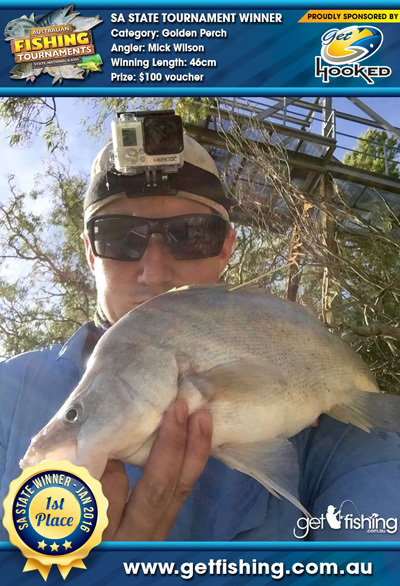 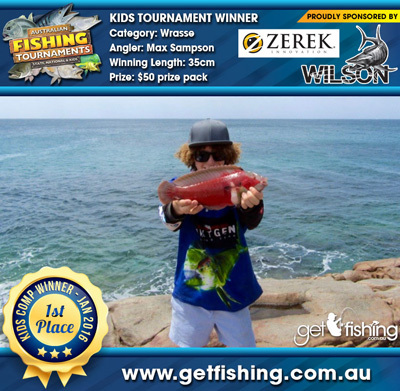 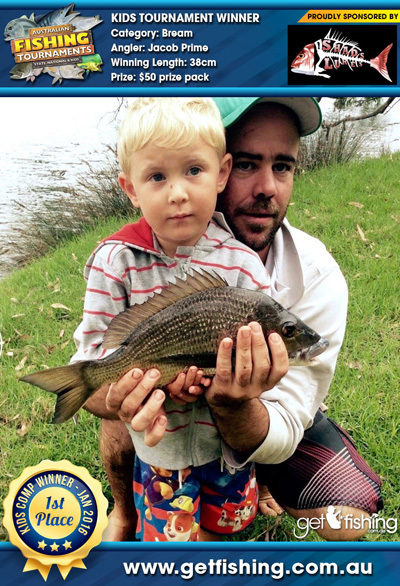 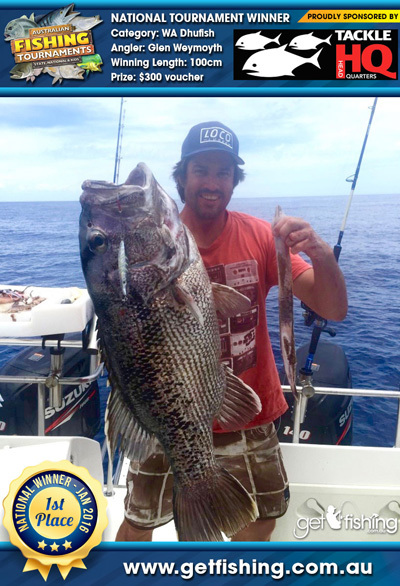 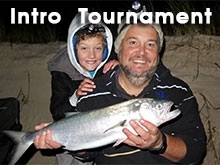 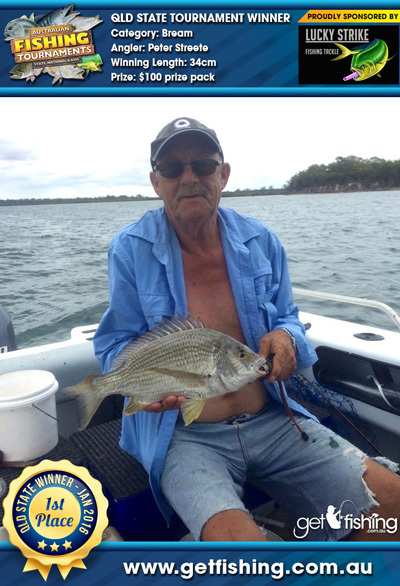 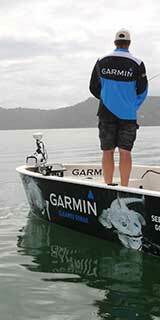 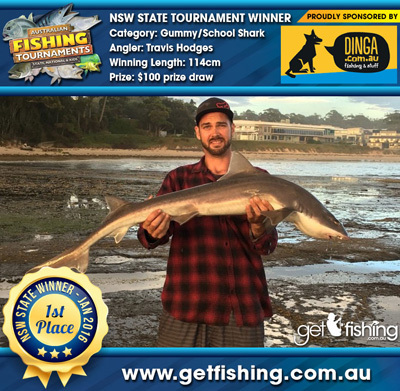 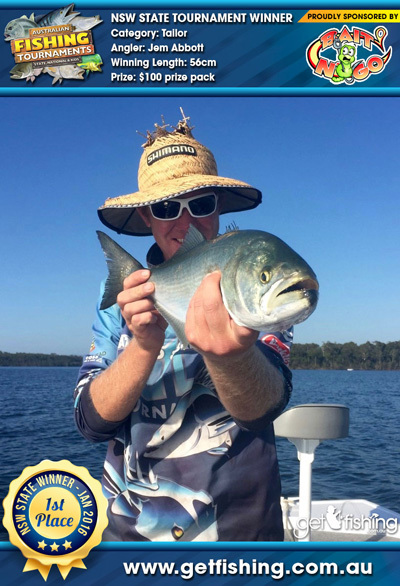 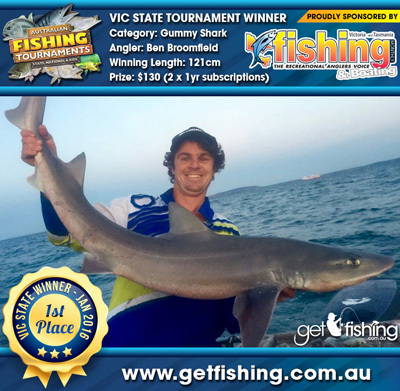 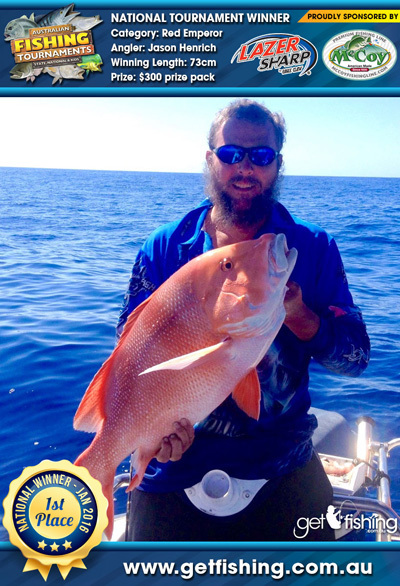 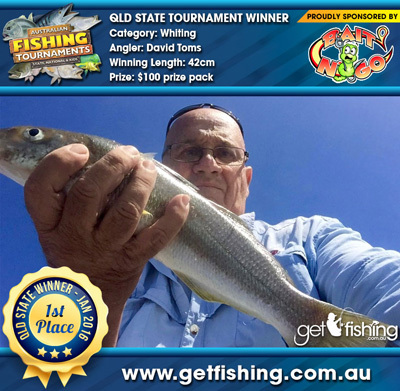 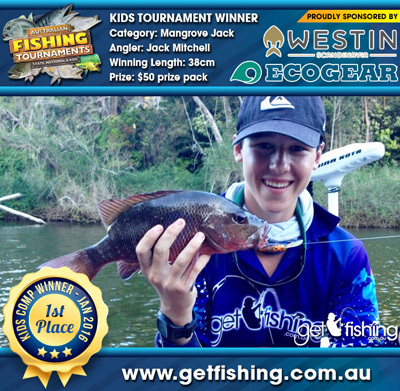 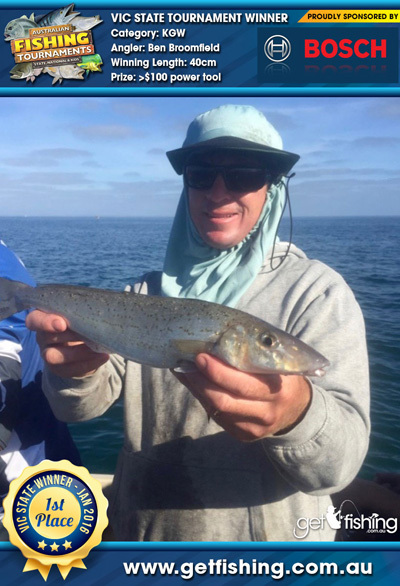 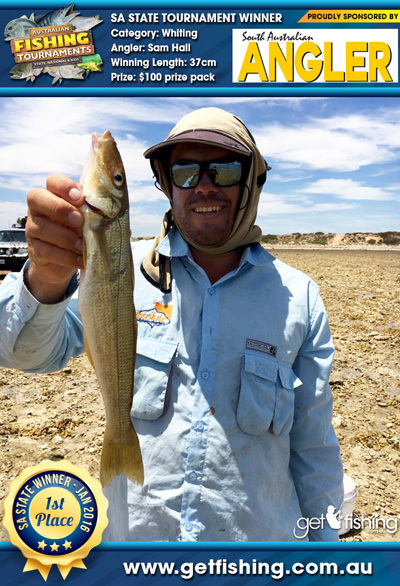 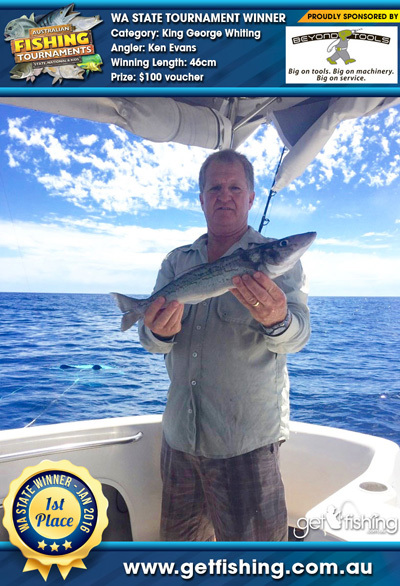 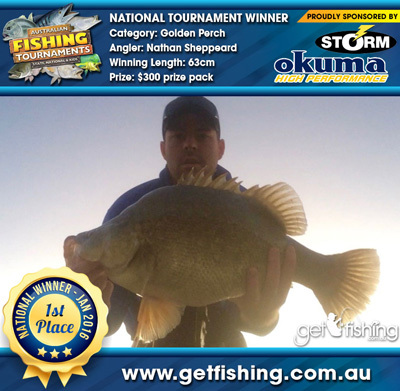 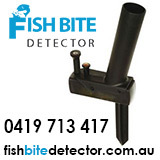 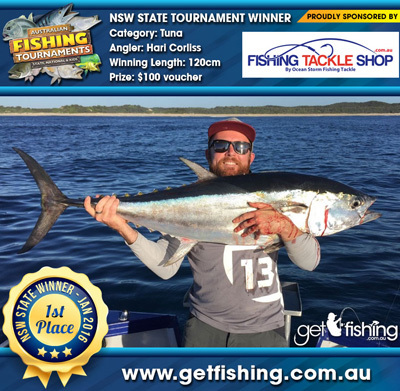 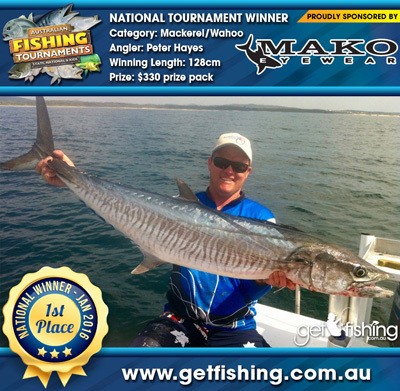 A massive thanks to everyone who competed in our January National, State and Kids Australian Fishing Tournaments and congratulations to everyone who won prizes! 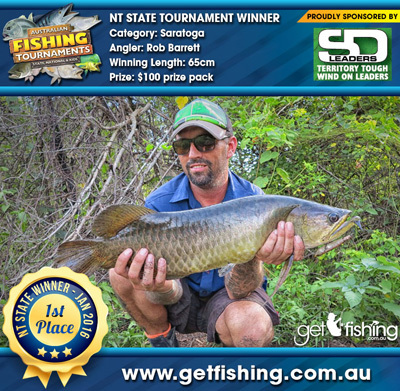 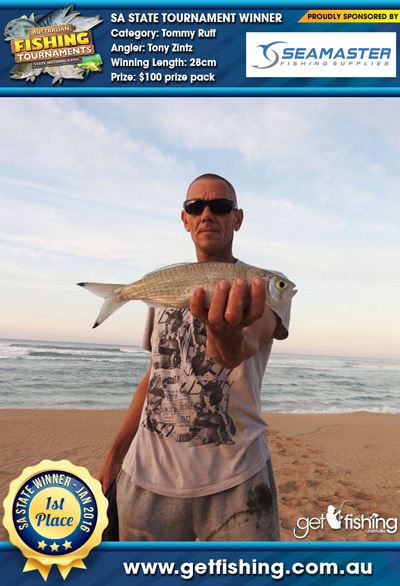 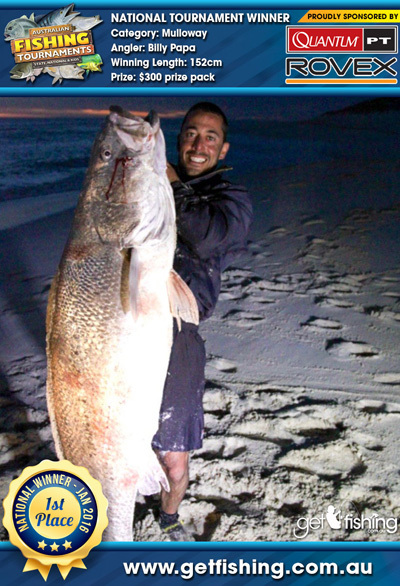 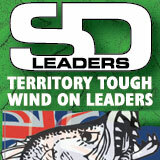 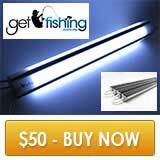 As always there were some insane captures among the fish submitted and some new faces on the leaderboard at the end of the month which was great to see. 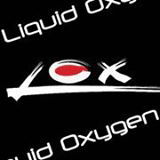 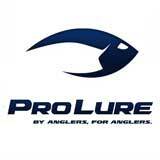 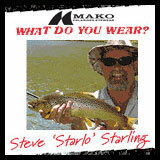 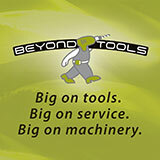 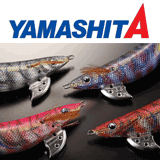 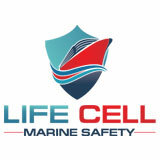 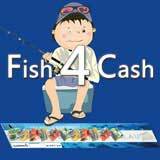 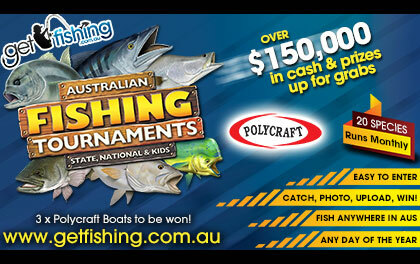 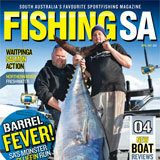 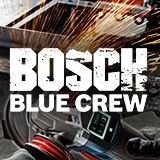 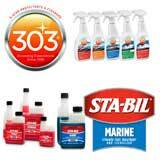 Over $12,000 in cash and prizes was awarded to the winners and the same is up for grabs again this month. 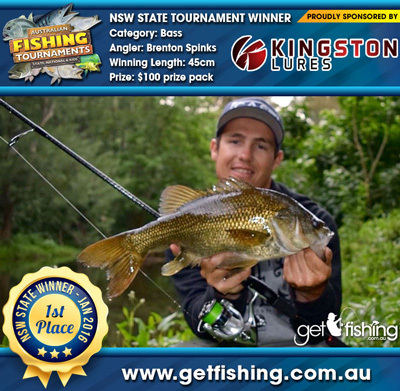 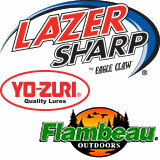 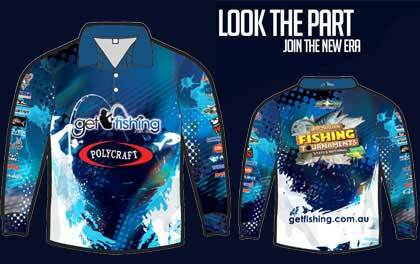 The tournaments wouldn’t be possible without the support of our sponsors, so we ask that next time you’re buying new gear make sure it’s from one of the brands seen featured in the images below.